There are so many possibilities, but the first step is discovering the source for your RFI. You can start with identifying the easier sources, like those that are the closest to your garage door opener. Now it is time for a game of trial and error, remove objects or unplug those you suspect may be the problem of your radio interference. 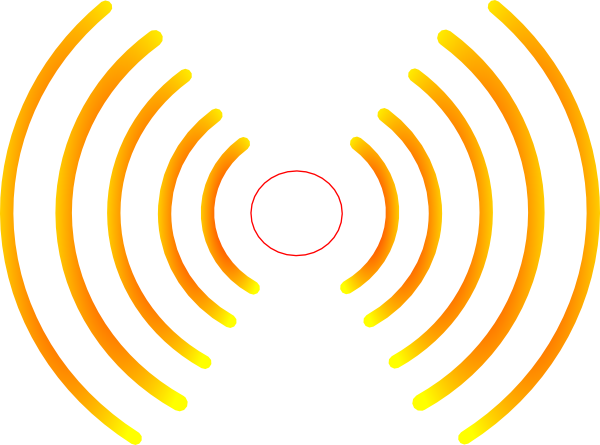 What can emit a radio frequency? You can fix errors to your garage door interference, or RFI by a few different methods. You can purchase filters that will reduce or may even eliminate the interference that is coming through power lines or even telephone lines. Another helpful tool is a surge protector that can prevent the problem in the first place. You can also consider changing out your garage door opener remote to see if the remote control is the issue. A higher quality remote can make the band narrower and get around the RFI noise in the background. Switching out the radio’s frequencies can help you as well. Adding a coaxial antenna that is a good distance from the RFI source with a shielded cable that runs to the operator can help, but doesn’t always work. Due to the regulations set up by the FCC, you may have to deal with the errors for your garage door if it is due in part by a military base in the area. The garage door openers operate on a unlicensed basis, and this basically means that you as a user have to accept the interference due to military bases. 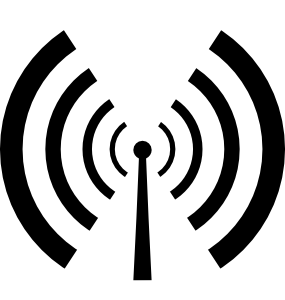 The same frequencies used on the military base are also used by law enforcement, firefighters and first responders. So these are also areas you want to make sure are not the cause of your garage door problems. Worried about your garage door? Call Clarks Garage Door & Gate Repair! We are here to answer your garage door needs and help you understand what is causing your garage door interference. We offer garage door repair, garage door installation and more. If you want to get your garage door inspected or if it is acting out of whack call Clarks Garage Door & Gate Repair at (877) 622-8183 today!